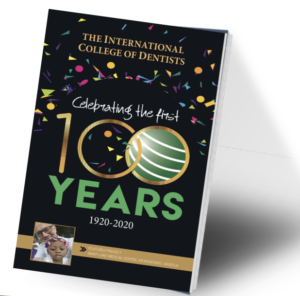 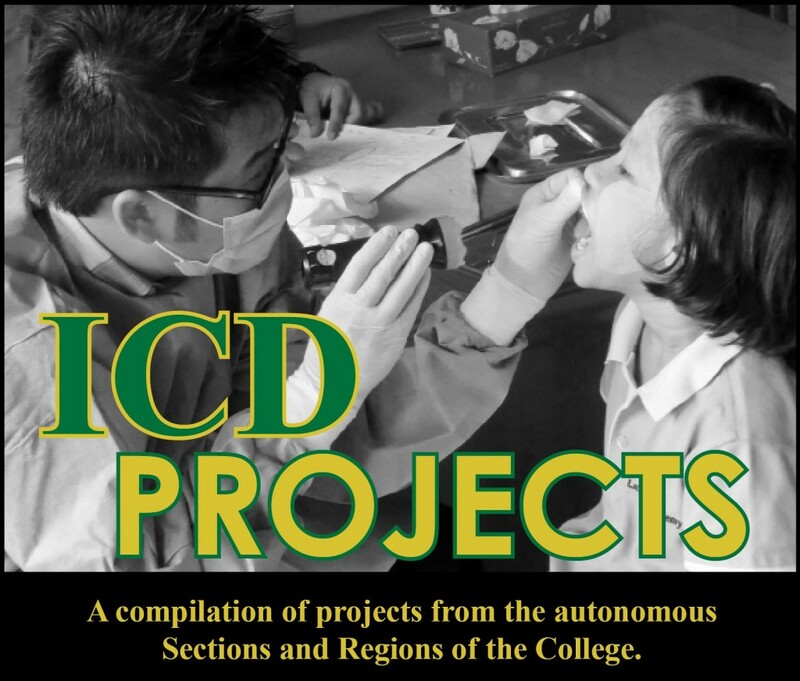 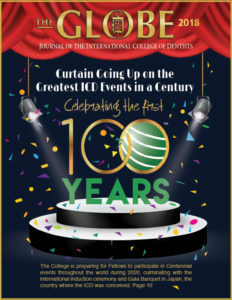 ICD Publications are managed by the International Editor and approved by the International Council and/or Executive Committee of the College. 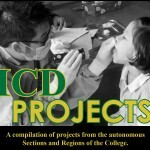 All publications can be downloaded to your computer. 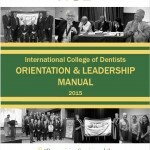 about the International College of Dentists.